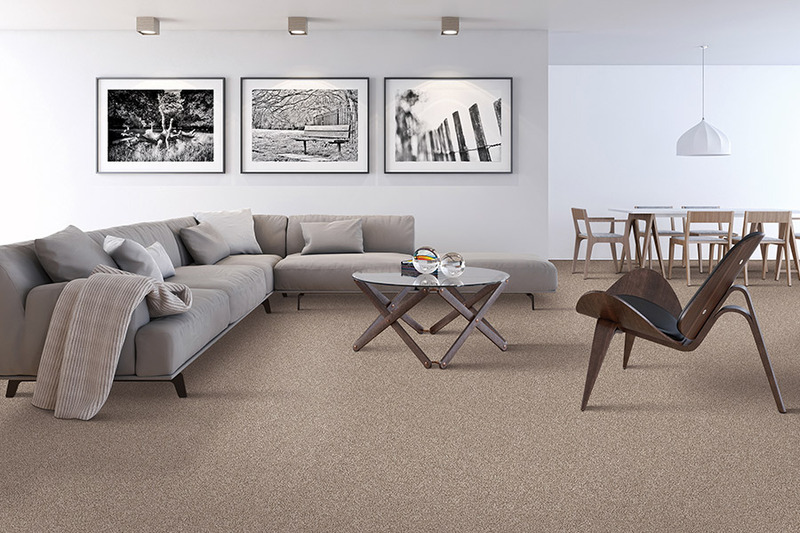 Relo Interior Services - Why Choose Carpet? Heated debates still ensue when it comes to discussing the intricacies of carpet. Those who are loyal to the floor covering see no reason to switch, and those that have never experienced it for themselves, can sometimes continue to avoid it. In the past, there were many reasons for this avoidance, but thanks to improvements in technology, many of them are now nonexistent. 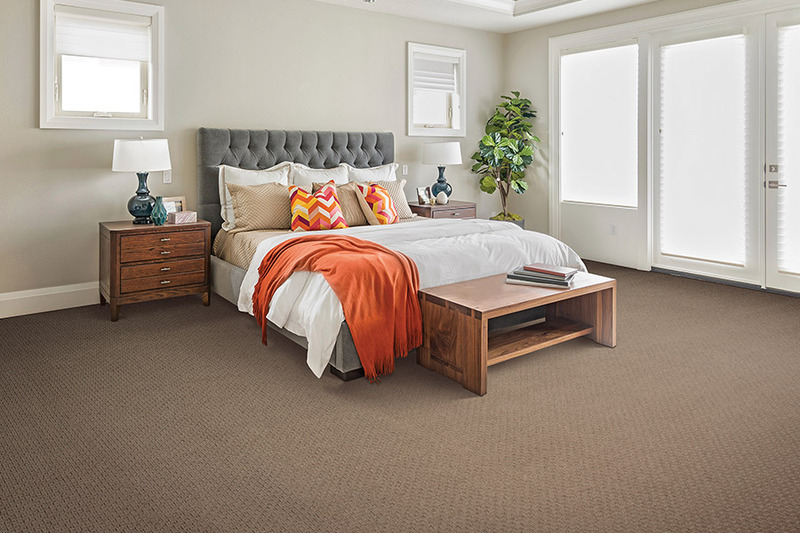 In fact, this particular floor covering may be the best option for many households, all across the country. We think it’s certainly worth taking a second look. At Relo Interior Services, this floor covering has always been a popular one. That continues to be the case, and with more reasons now than ever before. Since we strive for 100% customer satisfaction, you can rest assured that we will never steer you wrong when it comes to the best choice for your floors. In our eyes, your flooring is our flooring and offers services that prove that to be true. Serving the areas of South Tampa, Tampa Bay, Pinellas andSt. Petersburg, our showroom is located in Tampa, FL. We invite you to come out and visit us to get your flooring experience started. What is the average traffic level in your home? What rooms are you looking to cover? Are spills a common thing at your house? These questions are just a few that your flooring professional will ask, seeking to get an idea as to which flooring will best suit your needs. Many homeowners worry about the durability of this flooring. 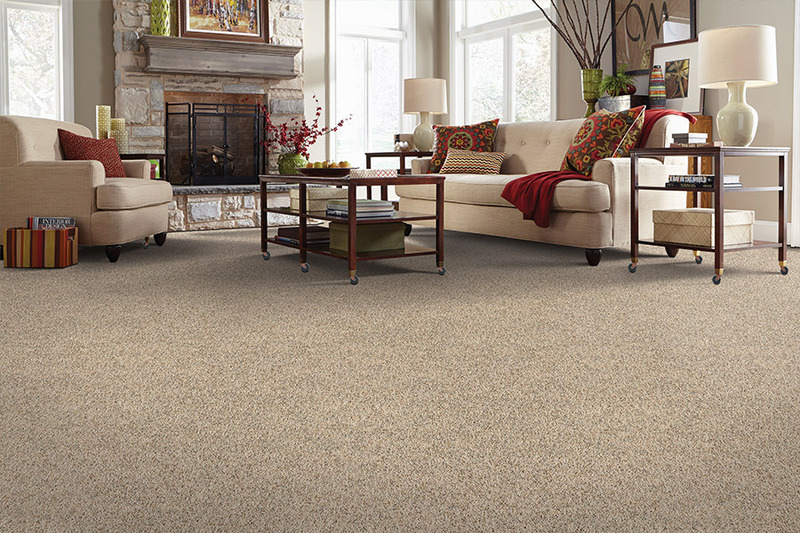 However, carpet is a material that can be as durable as you need it to be. The secret is in choosing the perfect fiber for that traffic level. When it comes to small children and pets, we know that they create certain situations in and of itself. 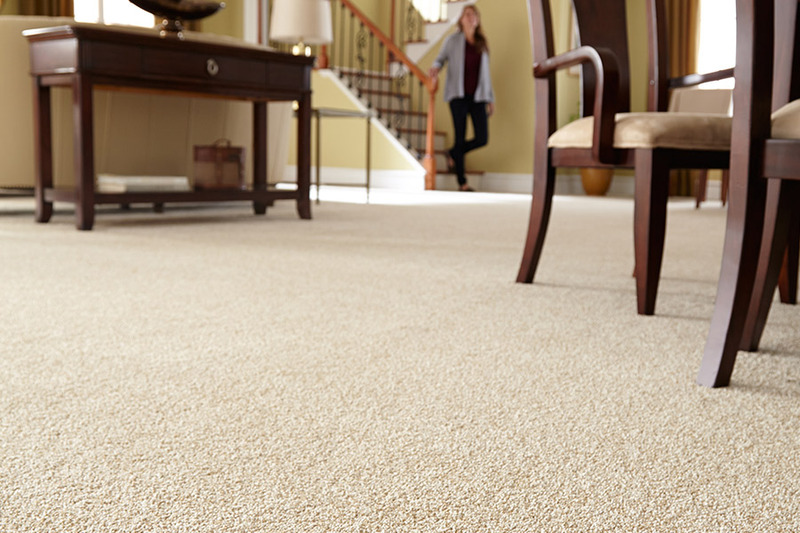 Luckily, with technological advancements, stain and odor protection is manufactured right into the fibers of some brands. This means you won’t have to worry when life happens. 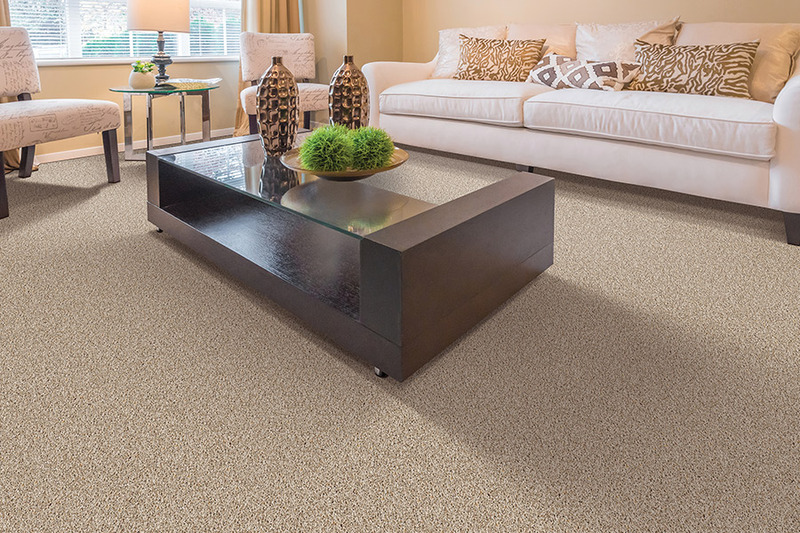 The same is true for those suffering from allergies, as you can purchase carpet with fibers that are manufactured to be hypoallergenic.